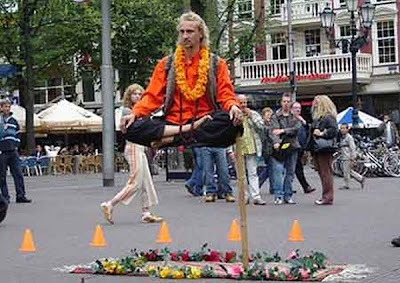 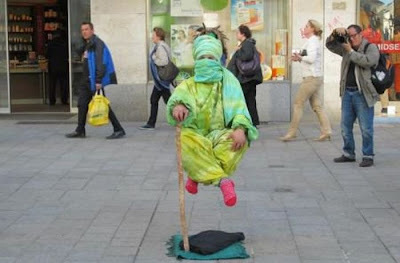 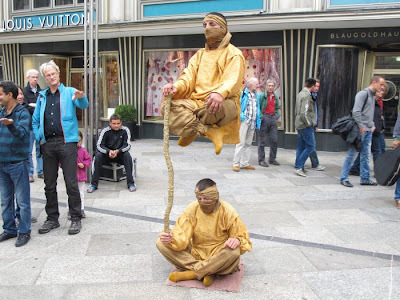 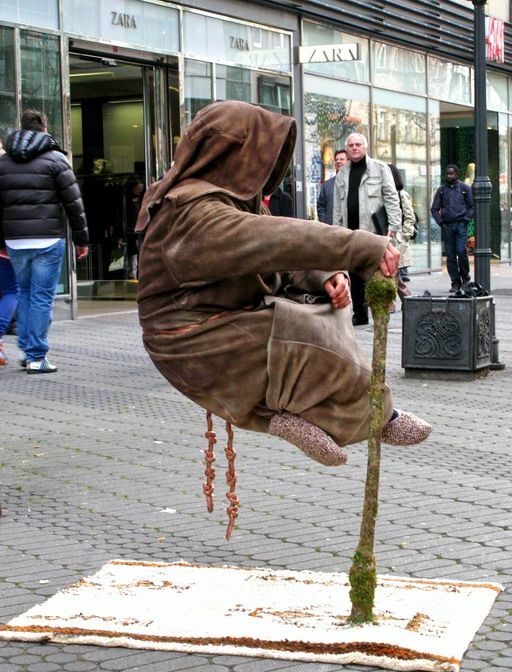 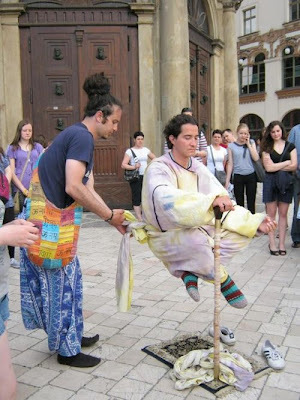 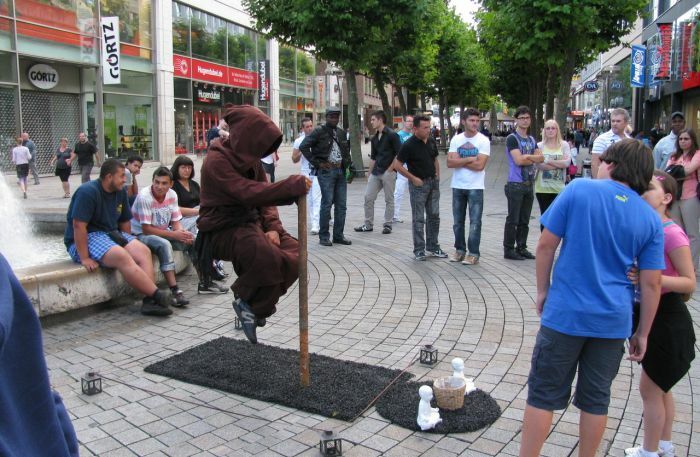 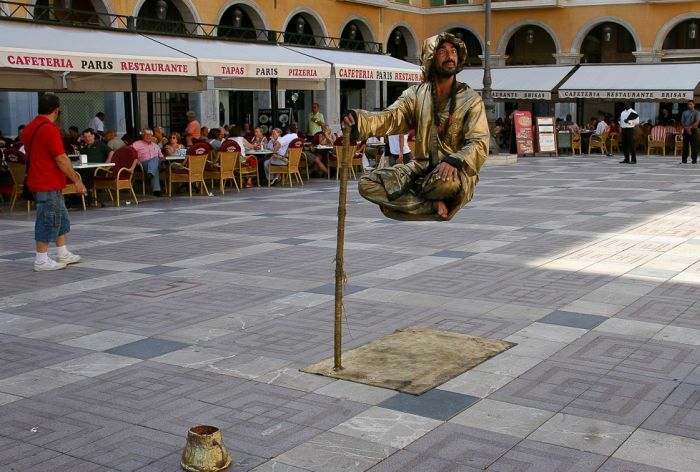 Levitating people. 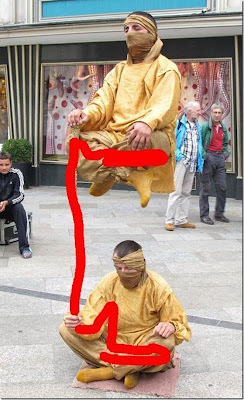 I think you know how it's done. But if you don't then take a look a the last picture.